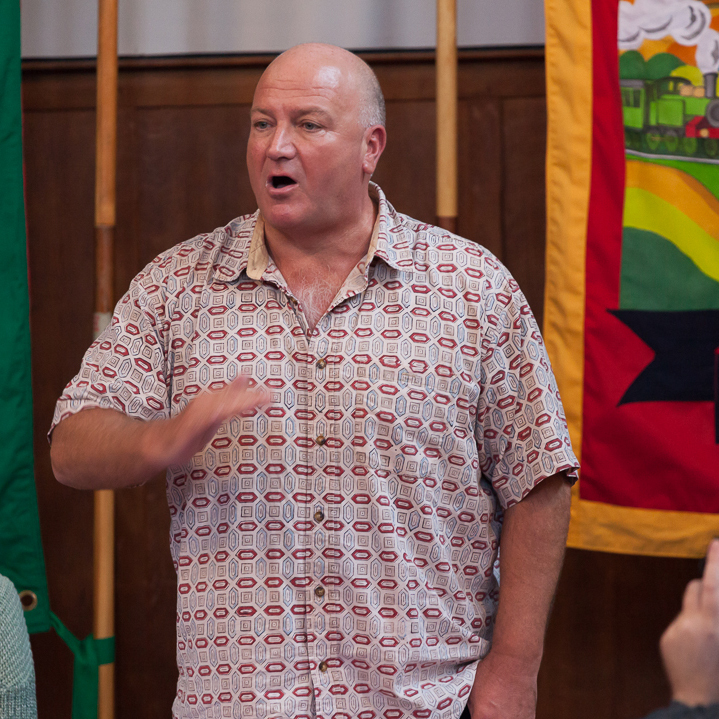 Much has been written about Bob Crow since his sudden and tragically early death on Tuesday 11 March 2014 and our thoughts remain with his family, friends and all RMT members. A book of condolences is available to sign online and at RMT’s London headquarters. 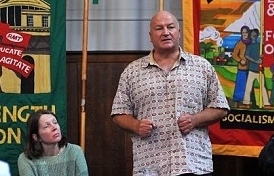 Bob Crow was undoubtedly one of the greatest trades union leaders of our time, and will be remembered especially fondly by those who worked and campaigned with him for public ownership of the railways, justice for Britain’s mineworkers, trade union freedoms, Cuba Solidarity, and the many other causes to which Bob gave his time and energy so selflessly. 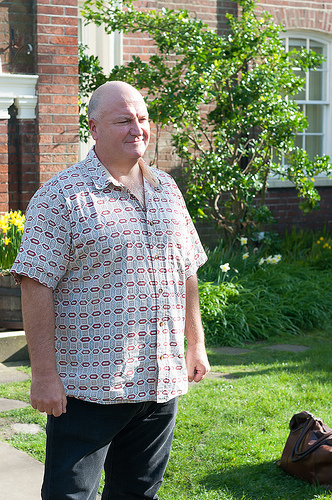 It has been truly unbelievable for many of us to grasp that such a forceful and vibrant person is no longer with us. 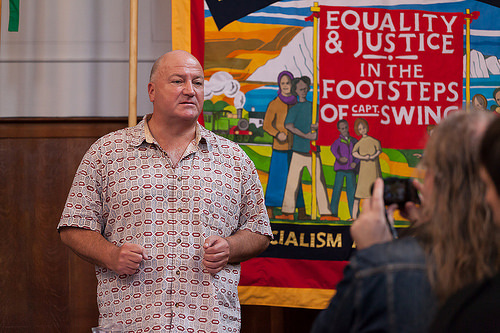 RIP Bob Crow 1961-2014 – a leader and comrade who would say mourn, yes; but then organise and fightback! ← Celebrate the Struggle – Fight for Justice!